Mech, L.D. & Boitani, L. 2004. Canis lupus. In: IUCN 2007. 2007 IUCN Red List of Threatened Species. Wolf Specialist Group 1996. 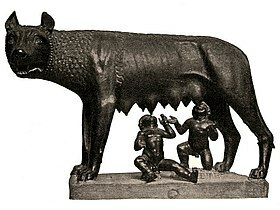 Canis lupus(Italian subpopulation). In: IUCN 2007. 2007 IUCN Red List of Threatened Species. Wolf Specialist Group 1996. Canis lupus(Mexican subpopulation) . In: IUCN 2007. 2007 IUCN Red List of Threatened Species. Wolf Specialist Group 1996. Canis lupus(Spanish-Portuguese subpopulation). In: IUCN 2007. 2007 IUCN Red List of Threatened Species.